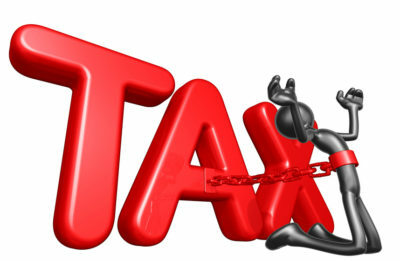 A levy is a legal seizure of your property to satisfy a tax debt. Levies are different from liens. A lien is a legal claim against your property to secure payment of your tax debt, while a levy takes the property to satisfy the tax debt. Lien vs. Levy – Are they the same? No. A lien is not a levy. A lien secures the government’s interest in your property when you don’t pay your tax debt. A levy actually takes the property to pay the tax debt. If you don’t pay or make arrangements to settle your tax debt, the IRS can levy, seize and sell any type of real or personal property that you own or have an interest in. This is our job. We love helping people. Before you do anything else, schedule FREE case evaluation Today! We can help you understand your best options and if you qualify, we may help you reduce your tax liability by as much as 85% – “Get Started Now”.